Yiwu Yiwei Jewelry Co., Ltd. SINCE 2015. 5- GUANGZHOU BRANCH NO 1 - BAI YUN DISTRICT OFFICE . SINCE 2016. 6- GUANGZHOU BRANCH NO 2- LI WAN DISTRICT OFFICE. WE BELIEVE THAT " THE QUALITY IS THE SOUL OF AN ENTERPRISE". Nanjing Gold Carp E-Commerce Co., Ltd.
2. Supply thousands of items which are suitable for different markets. 4. Sell at competitive factory price. 6.Can be in accordance with your requirements to carry out designs and production. 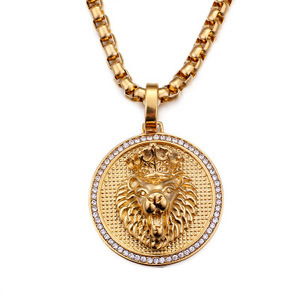 Alibaba.com offers 538,461 necklace products. About 39% of these are necklaces, 12% are zinc alloy jewelry, and 11% are stainless steel jewelry. 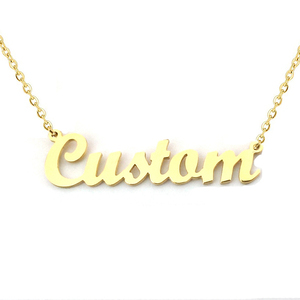 A wide variety of necklace options are available to you, such as engagement, wedding, and gift. You can also choose from children's, women's, and unisex. As well as from gold, stainless steel, and silver. 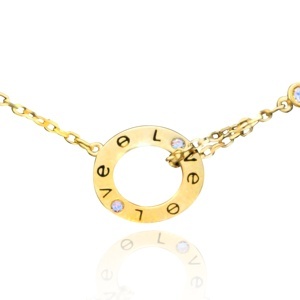 And whether necklace is necklaces, bracelets, bangles, or earrings. 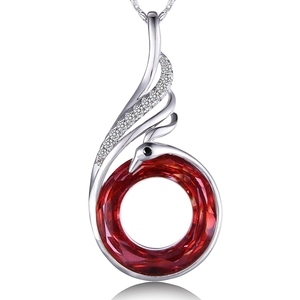 There are 538,849 necklace suppliers, mainly located in Asia. 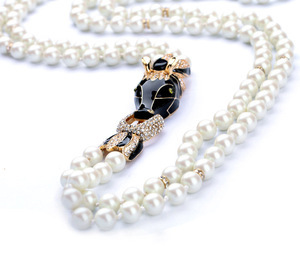 The top supplying countries are China (Mainland), India, and Turkey, which supply 96%, 2%, and 1% of necklace respectively. 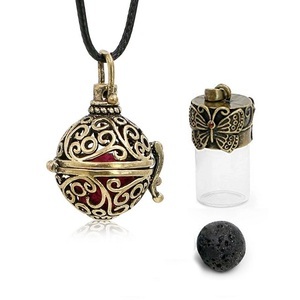 Necklace products are most popular in North America, Western Europe, and South America. You can ensure product safety by selecting from certified suppliers, including 53,009 with Other, 17,352 with ISO9001, and 3,974 with BSCI certification.